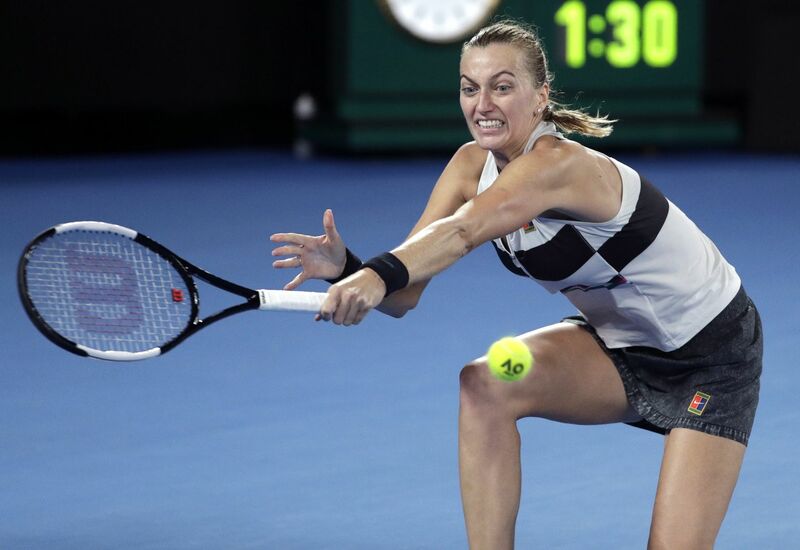 Petra Kvitová, photo: ČTK / AP Photo / Mark Schiefelbein The Czech Republic’s Petra Kvitová was beaten in the final of tennis’s Australian Open, losing 6-7 7-5 4-6 to Naomi Osaka of Japan and so missing out on a third grand slam to add to her two Wimbledon trophies. 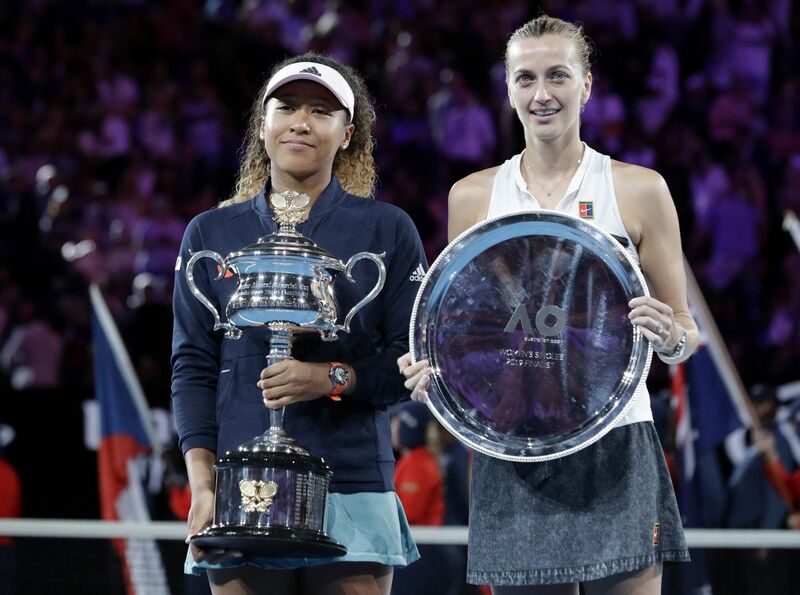 Nevertheless, the 28-year-old achieved a huge amount to get to the final of a major for the first time since her horrific, career-threatening hand injury in late 2016. Speaking at a news conference after Saturday’s match, Kvitová made reference to her journey back – and looked to the future. Barbora Krejčíková and Rajeev Ram, photo: ČTK / AP Photo / Andy Brownbill Her impressive run in Melbourne has lifted Petra Kvitová to number two in the world rankings. That equals her previous best placing, back in 2011. Unfortunately for local fans, she will not be taking part in a Fed Cup first round tie against Romania in Ostrava the weekend after next. Another Czech experiencing an Australian Open to remember was Barbora Krejčíková. 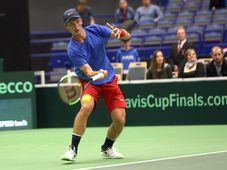 She picked up the mixed doubles title with Rajeev Ram of the US after the third-seeded pairing overcame home favourites Astra Sharma and John-Patrick Smith 7-6 6-1. Markéta Davidová, photo: ČTK / ANSA via AP / Andrea Solero Czech biathlon has a new star name: Markéta Davidová. Last week the 22-year-old won her first International Biathlon Union World Cup event in the women’s 7.5 kilometre sprint in Antholz-Anterselva. Then on Sunday she came second in a mass start event at the same venue in Italy. After a third-place finish earlier in the season in Poklujka, Davidová now possesses a full collection of World Cup medals. Czech basketball star Tomáš Satoranský has just notched up his second best tally in the NBA. The 27-year-old picked up 21 points for Washington Wizards in their 119:132 defeat at San Antonio on Sunday. His previous best, 25 against Chicago a year ago, is a Czech NBA record. What’s more, Satoranský fell just short of another triple double, a fortnight after notching up the first of his career.